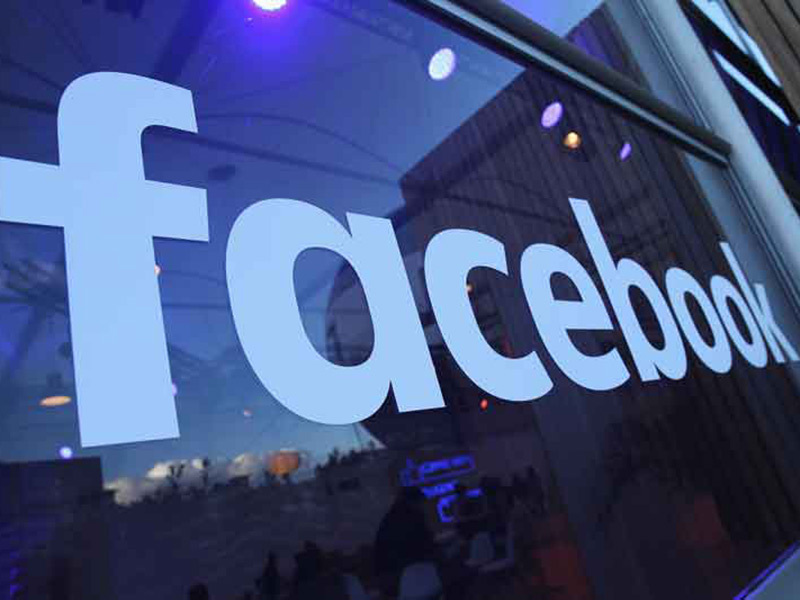 Facebook will hire 1,000 new employees over the next year to control adverts that are shown to the platform’s two billion users. The move, which also includes further investment in software to automatically take down adverts abusing the company’s terms, was announced on October 2. Facebook is currently part of an official investigation into Russia’s involvement in the US election campaign. “For the ways my work was used to divide people rather than bring us together, I ask forgiveness and I will work to do better,” Facebook founder and CEO Mark Zuckerberg wrote in a post on September 30, without naming a specific issue. Facebook, together with other technology companies, has been under increasing pressure from federal investigators and Congress, as it is believed to have played a part in Russian interference in the 2016 US presidential election. Since Facebook’s involvement in the investigation, it has introduced various measures to improve its advertising system. The information Facebook shared with Congress estimated that 10 million people in the US saw a total of 3,000 ads coming from 470 inauthentic accounts in the run up to the election, according to a statement signed by Facebook Vice President of Policy and Communications, Elliot Schrage, released on October 2. The amount spent from accounts backed by Russian entities reached $100,000. The adverts, which mainly addressed issues such as immigration, race and LGBT rights, were considered politically divisive. However, Facebook said “it may not have uncovered all malicious activity that attempted to interfere in the American political process”, The Wall Street Journal reported. Facebook said it reviews millions of ads each week and, in addition, about eight million people report ads to the company every day. This high volume has forced the firm to increase the amount of staff working on ad reviews, along with other measures needed to control adverts on the platform. In May, the company announced that it would hire 3,000 more people to remove videos showing or promoting violence.